The company was first established back in 1985. Since then the company has grown considerably and we have now established ourselves as one of the market leaders in shot blasting and anti-corrosive treatments in the UK. The company operates out of a purpose built site located in the West Midlands, which enable us to offer maximum flexibility and convenience for our customers. The scope of customers we service is vast as is the variety of work we treat. Whether it’s for a small fabrication company or a large Government organisation, we carry out treatments on all different types of fabrications, sections and products. Our flexibility allows us to deal with one off specials through to 1000+ tonne structural steel projects. Here at Surface Technik we believe that the quality of our work is the most important factor in the success of the company. We are extremely experienced and well practised at working to many different types of specifications. It makes no difference to us if it’s a specification that has been designed in house by a customer, or one that has been implemented by a governmental body, they are all approached and executed in the same professional and skilful manner. 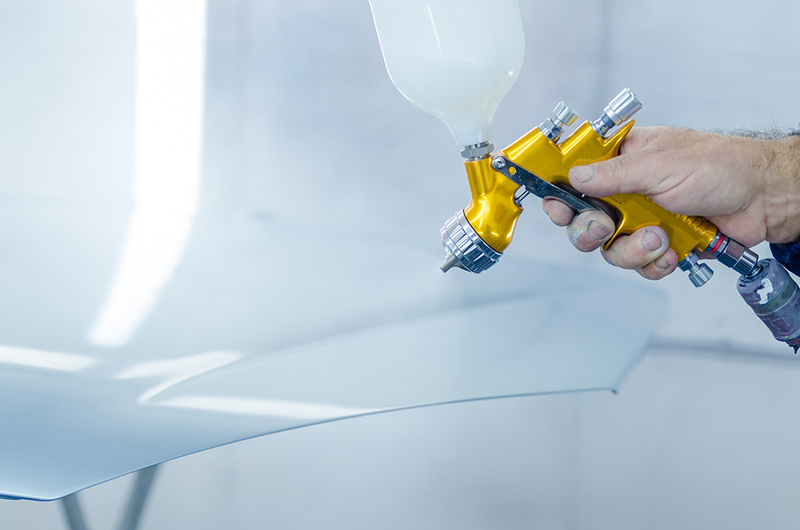 We have a fully qualified ICOR Level 2 in house inspection department, where we employ all the latest paint testing equipment, which enables us to ensure that any treatments we apply conform in full with the relevant specifications.